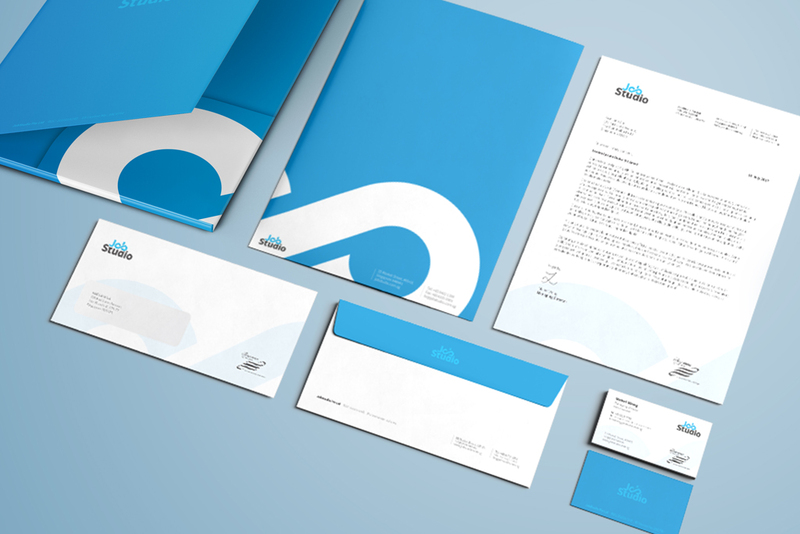 They heard about our work in the healthcare sector with brands like NUH and Thomson Medical, and decided to give us a call. We hit off immediately. The chemistry was evident. 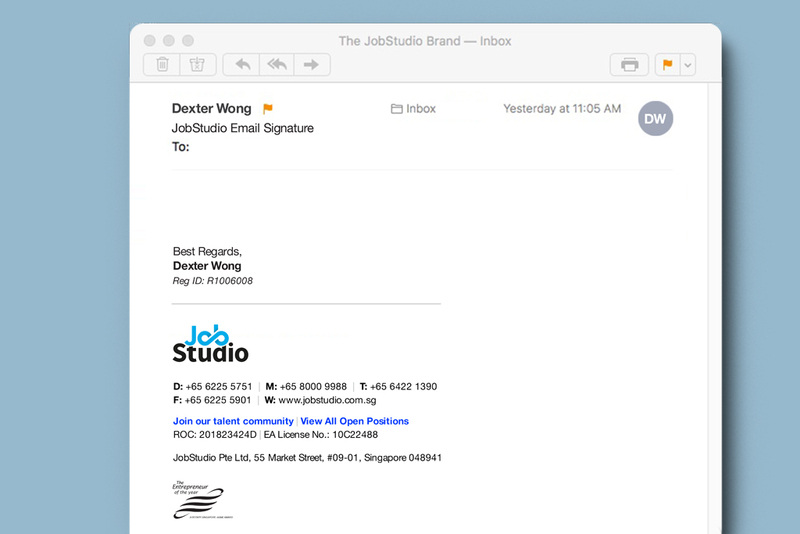 So we started to dig deep into who JobStudio truly is—we asked their sales staff, we talked to their clients, we surveyed their applicants and we checked out their competitors. 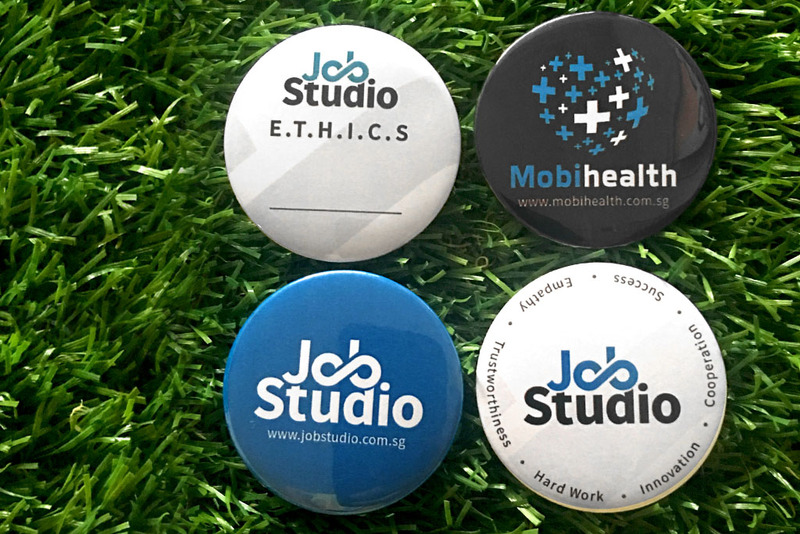 Basically, we looked into the heart and soul of JobStudio. 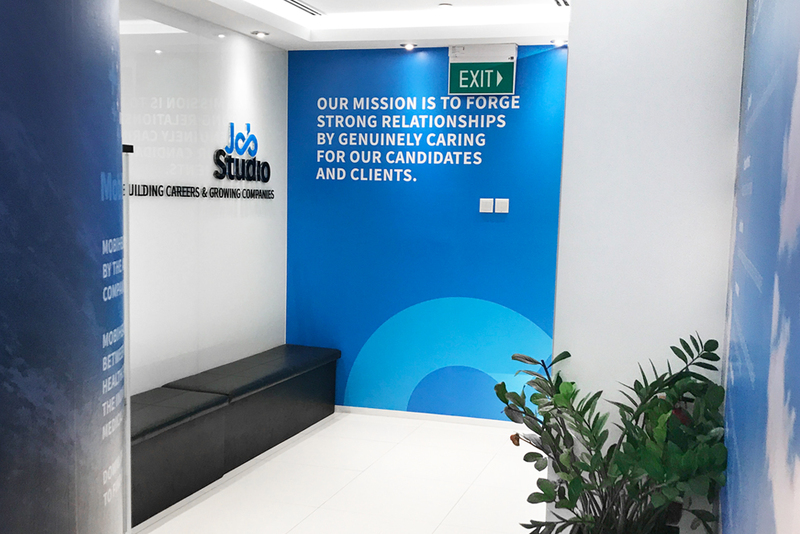 Together, we discovered deep down, JobStudio is truly about strong human relationships. 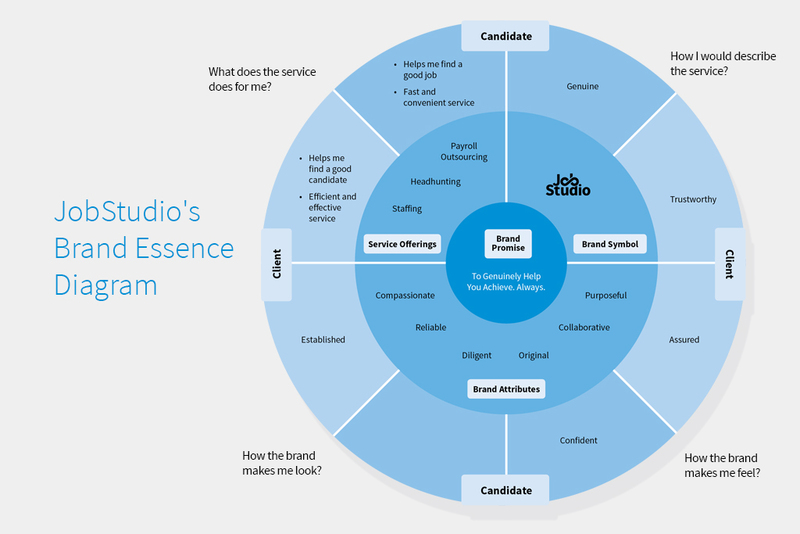 They do not simply find good jobs or good hires. 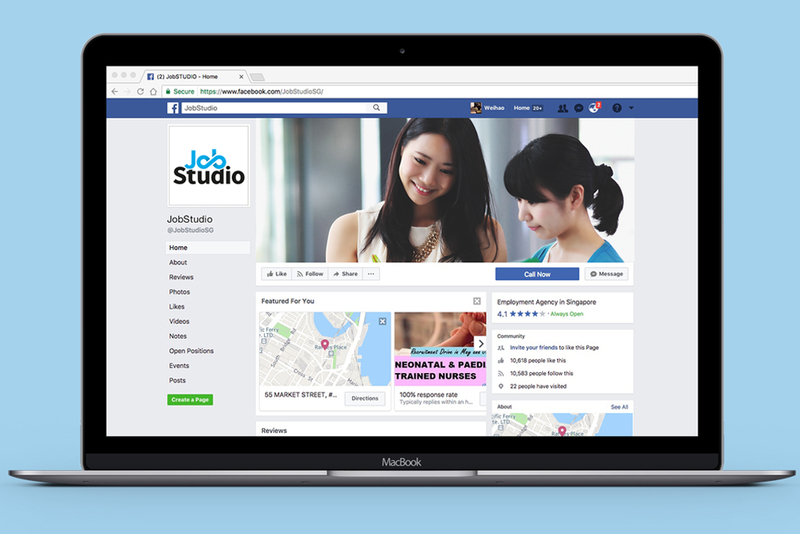 In fact, they build careers and grow companies. 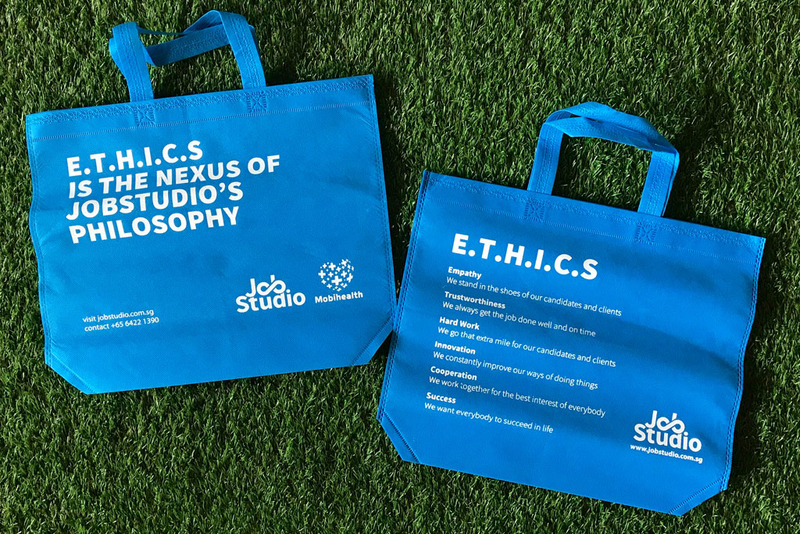 And they do that with genuine care and concern, defined by a set of ETHICS—Empathy, Trustworthiness, Hard Work, Innovation, Cooperation and Success. More importantly, they re-discovered their moral compass while striking a balance with their youthful exuberance for sales. 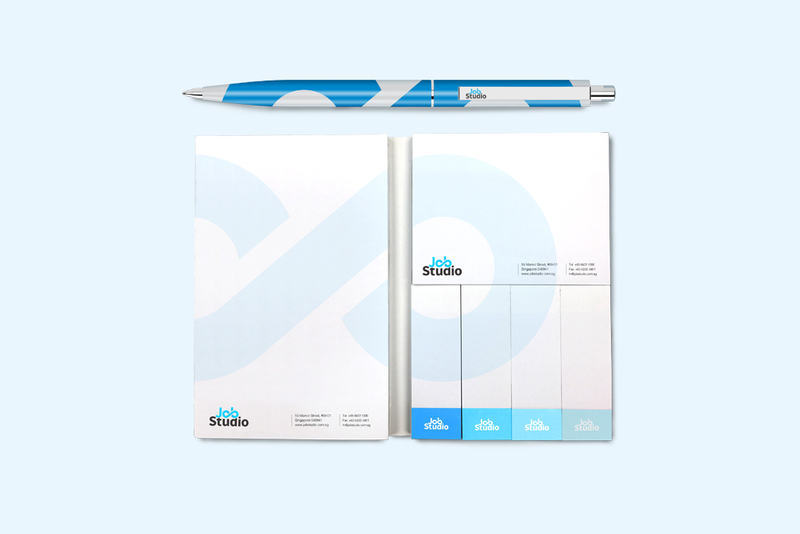 In the end, it culminated in a strong corporate strategy that dovetailed perfectly with a new branding. 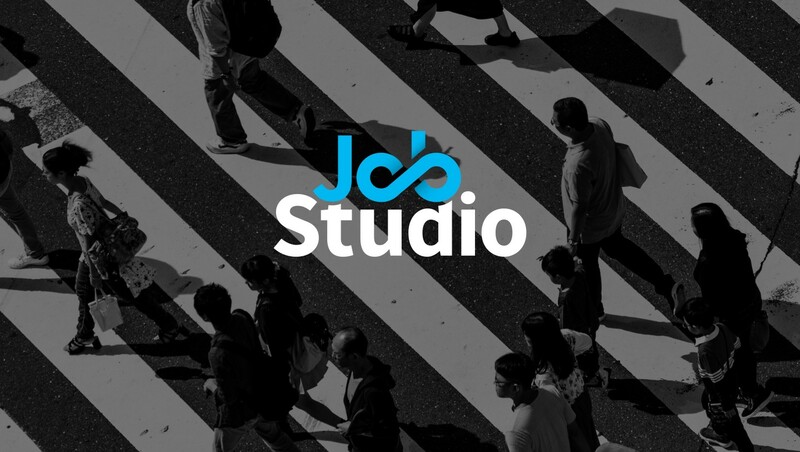 JobStudio knows who they are and where they are going. And this is a beautiful thing.